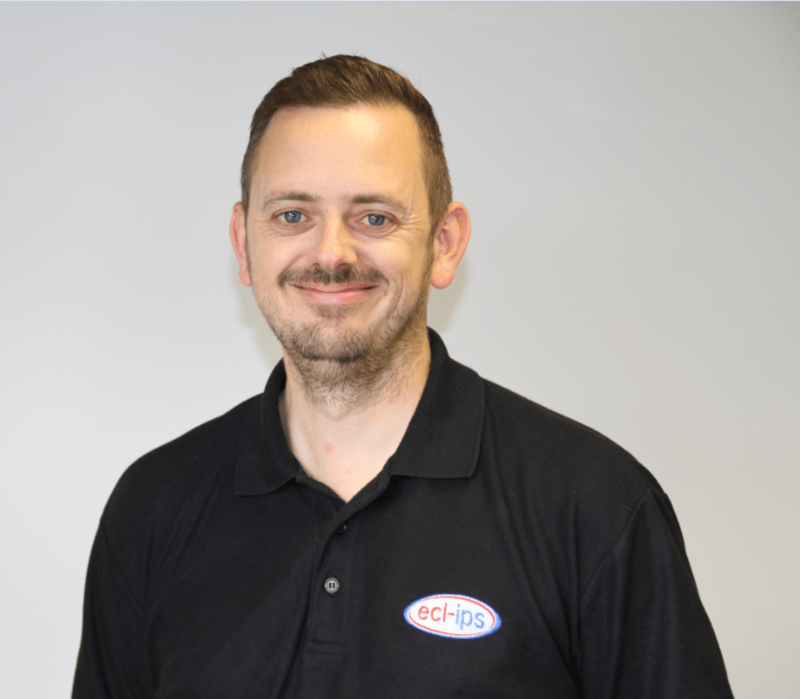 By providing continuous support on and off site Darren and his team ensure your journey with Ecl-ips is outstanding. Darren and his team help customers achieve their requirements on time and provide continuous off-site and on-site support when and where necessary. Having started out as a Herdsman/Tractor Driver he can usually be found tractor spotting whilst on his travels around the country. Following a dramatic career change he ended up in the IT business, joining Ecl-ips as a project engineer in 2006, working up through the business to head the Operations Department. In his spare time he enjoys the outdoors, partaking in country pursuits, cycling and occasionally attempts to play golf.